Hey! New here to Camaro6, I previously owned a used 2017 Red 1LT A8 and traded it this week for a brand new 2017 Blue 2LT 1LE M6 (got a heck of a deal since it was 2 model years old). Looking forward to getting out of the break-in phase but having an absolute blast with it, it feels so much different and sporty than my red one (and sounds so much better ). Getting a lot of compliments on it, which is cool. Tons of awesome info on these forums, thanks to everyone for their contributions, it's helped me a lot in the first week with a new car! in Tennessee might think about going to this little even a few Camaro owners attend called Camaro Fest in Bowling Green Kentucky. Here's a link or can find it by searching on this site also. "I'm a nice guy I gave him directions even though I didn't know where he was going"
Great color. Hello and welcome to the site! CONGRATS on the ride, and Welcome to our happy little corner of the net, and to Camaro5/6. 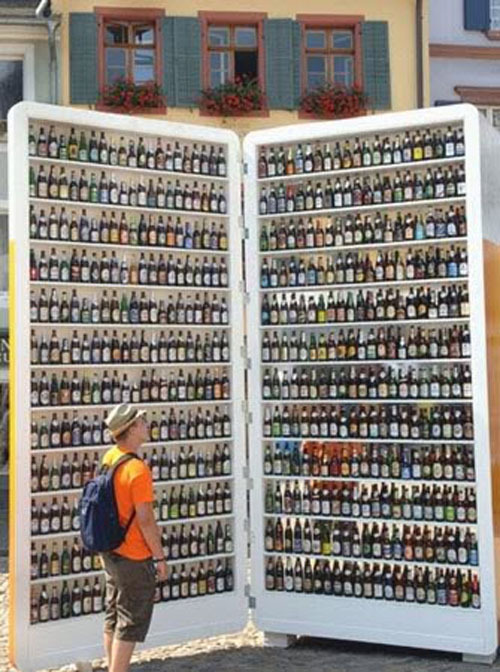 There is a BIG fridge on the back porch with anything you can think of in it...help yourself...of course only take what you can LEGALLY have. Make yourself at home on one of the big fluffy couches, kick your shoes off, put your feet up on one of the tables, yes we are allowed to do that, mom's, wives', husbands, girlfriends and boyfriends here don't care....and take it easy. Hey, Neighbor! Congrats on the new car, love the color! Since you’re so close, add Tail of the Dragon to your bucket list; 1LE should perform well.